Any beer with a burger from Au Cheval gets a 4 or better. Earned the Draft City (Level 19) badge! Earned the 2X (Level 8) badge! Earned the Cheers to Independent U.S. Craft Breweries (Level 20) badge! Earned the Burger Heaven badge! Earned the Middle of the Road (Level 9) badge! Earned the Draft City (Level 7) badge! Earned the 2X (Level 15) badge! Earned the Lager Jack (Level 5) badge! Earned the Land of the Free (Level 10) badge! Earned the Beer Party badge! Earned the Brewery Pioneer (Level 3) badge! Earned the I Believe in IPA! badge! Earned the Beer Foodie (Level 5) badge! Earned the Hopped Up (Level 2) badge! Earned the Wheel of Styles (Level 7) badge! Earned the Beer Foodie (Level 9) badge! Earned the 2X (Level 19) badge! Earned the Sky's the Limit (Level 24) badge! Earned the Draft City (Level 35) badge! Earned the Bar Explorer (Level 44) badge! Earned the Beer Foodie (Level 14) badge! Earned the Draft City (Level 4) badge! Earned the Land of the Free (Level 19) badge! 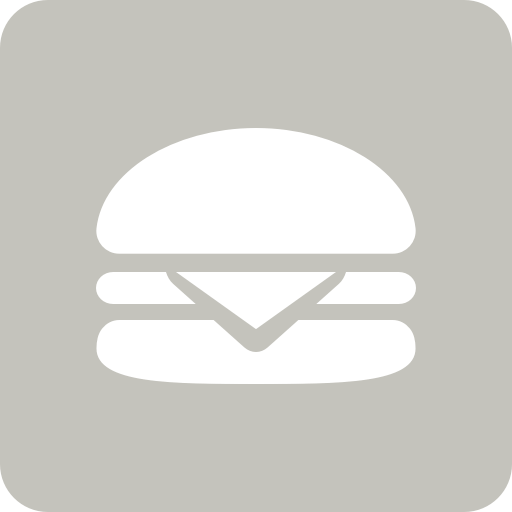 Earned the Burger Heaven badge!